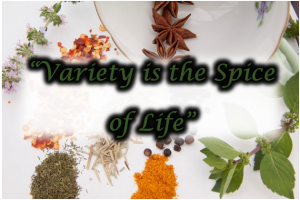 The benefits of cooking with herbs and spice go far beyond adding color and flavour to meals. Herbs and spice are used to replace fat, sugar and salt in meals, while also providing powerful antioxidants with virtually no calories. 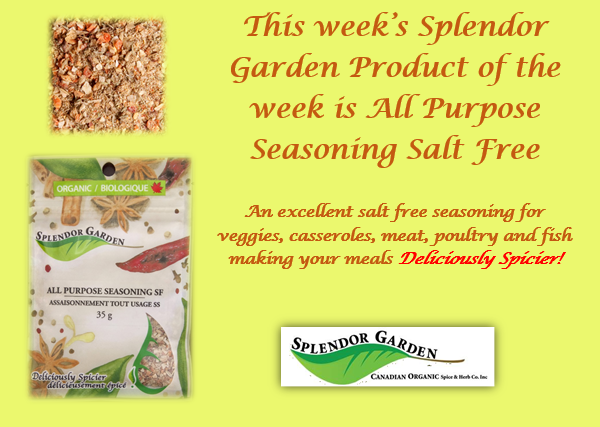 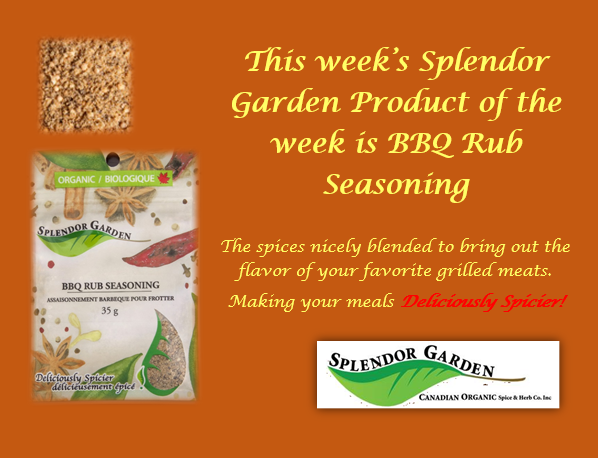 BBQ Rub Seasoning is Splendor Garden’s Product of the Week! 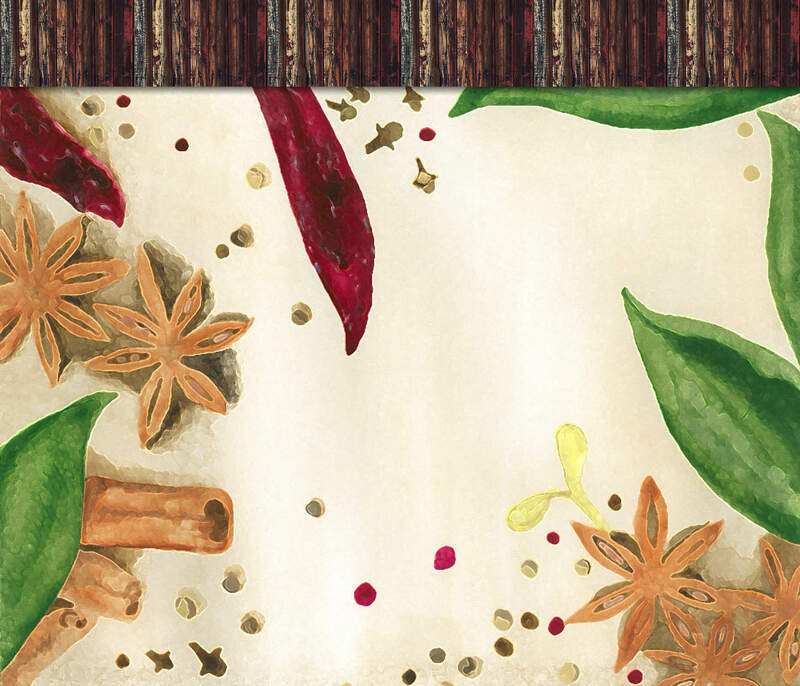 Come and see us at Eat Vancouver, May 30, 31 and June 1! 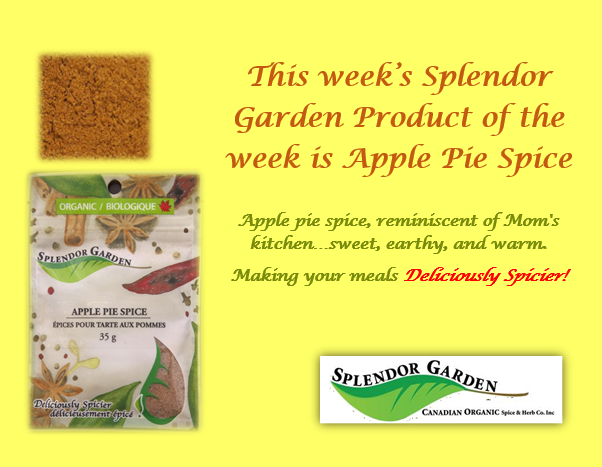 This week’s Splendor Garden Spice of the week is Apple Pie Spice!